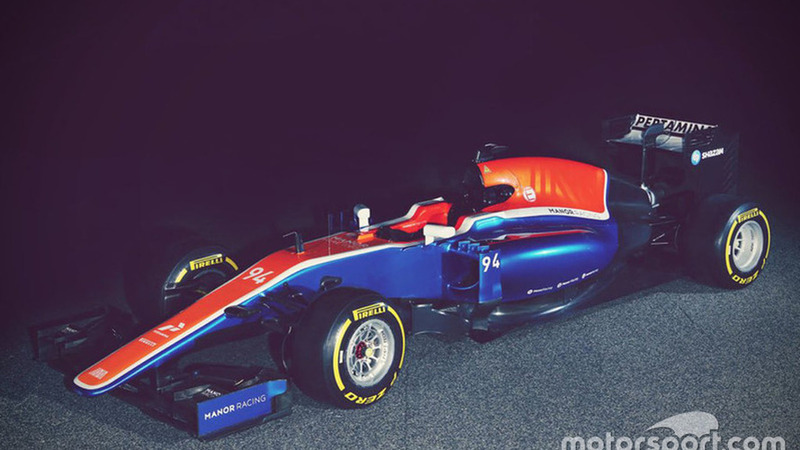 This is what the Manor F1 team would have raced in the 2017 season. 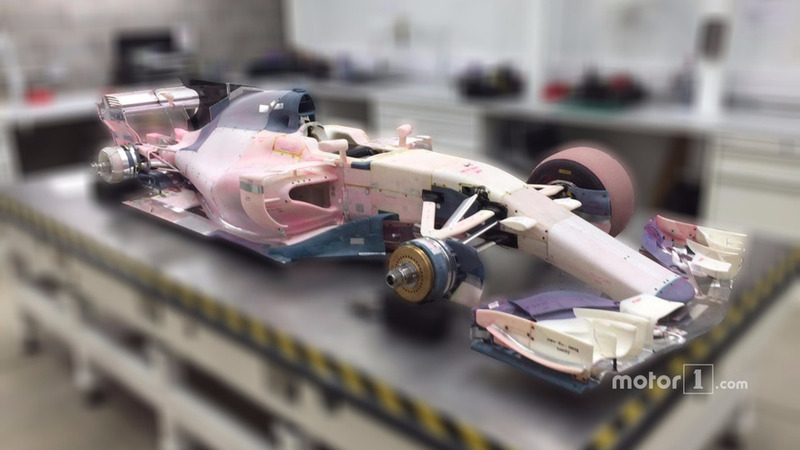 The company that operates the Manor Formula 1 team has gone into administration, casting doubt over the future of the outfit on the eve of the 2017 season. 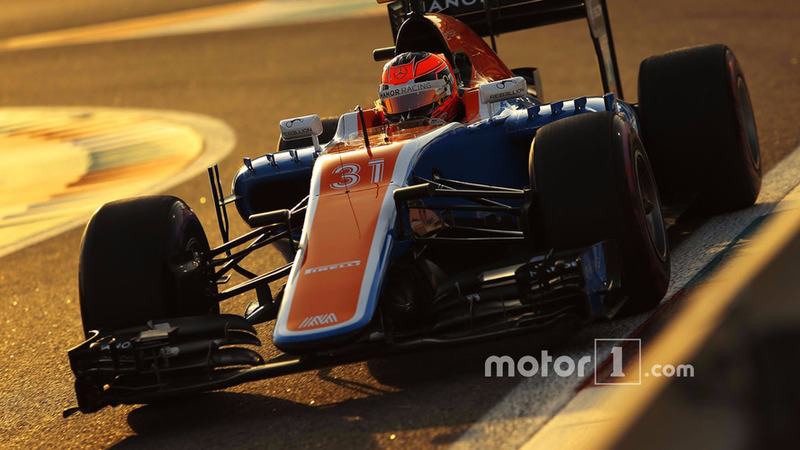 Manor's new MRT05 has hit the track to start its official pre-season testing at Barcelona in Spain. 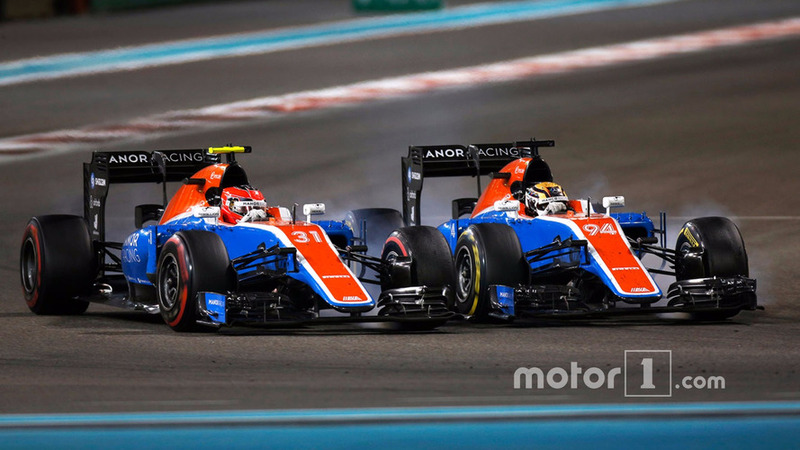 The former Manor Marussia Formula 1 team will compete under the Manor Racing name during the 2016 season, it was announced on Tuesday. 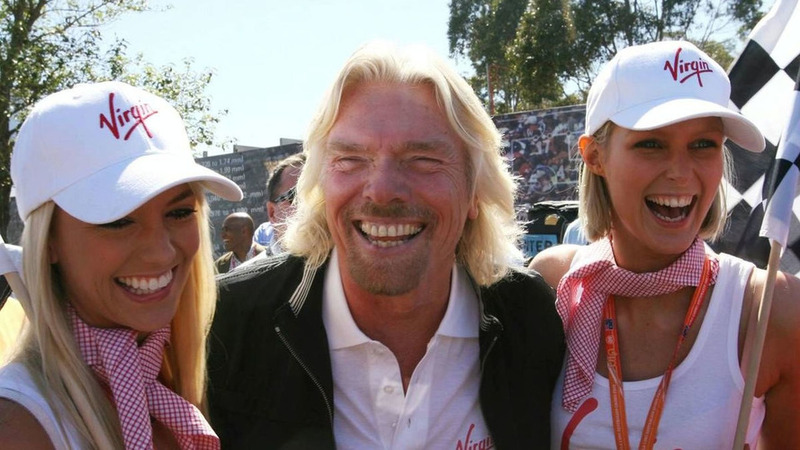 Sir Richard Branson on Tuesday said he is proud to be involved with the last fully British team in formula one. 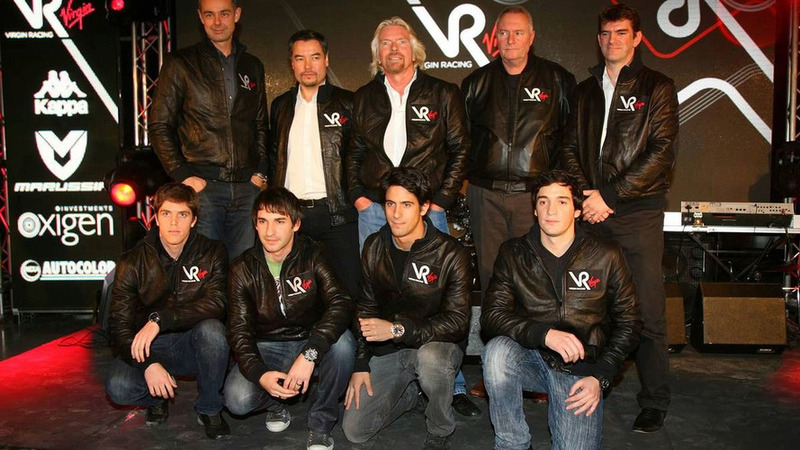 Virgin Racing was launched in London on Tuesday. 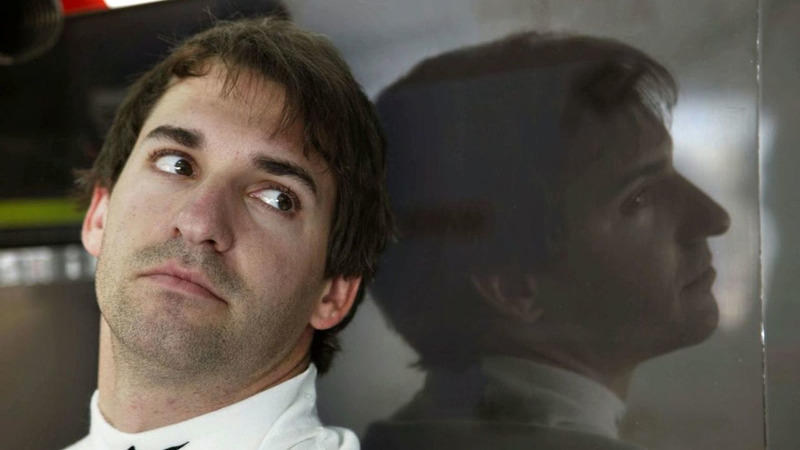 Timo Glock has defended his decision to race with the new Manor/Virgin team, but admits that he is not likely to be near the top of the grid in 2010. Lucas di Grassi has confirmed reports linking him with a seat with the new Manor/Virgin team next year, but says staying at Renault is also a possibility. 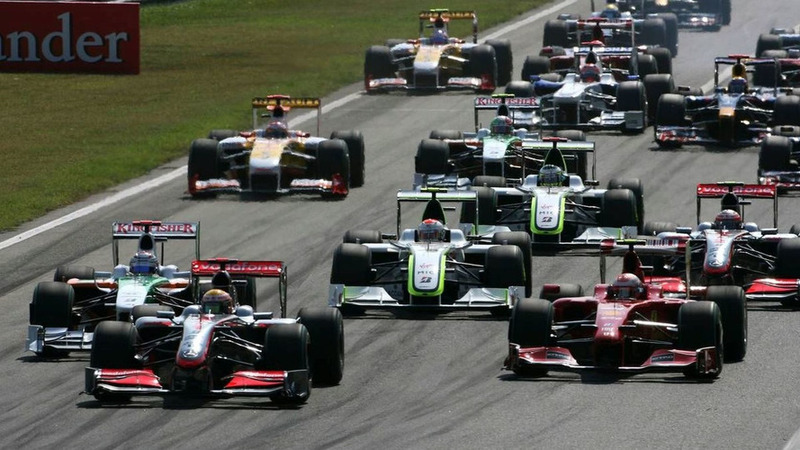 Official confirmation of Virgin's takeover of the new formula one team Manor is expected imminently. 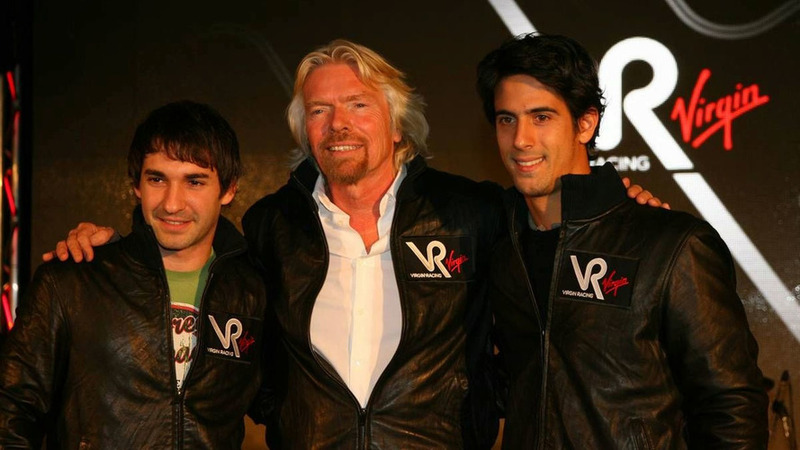 Although the parties have not yet announced a tie-up, the FIA said on its entry list for the 2010 season that the team featuring Timo Glock in car number 24 will be known as 'Virgin Racing'. 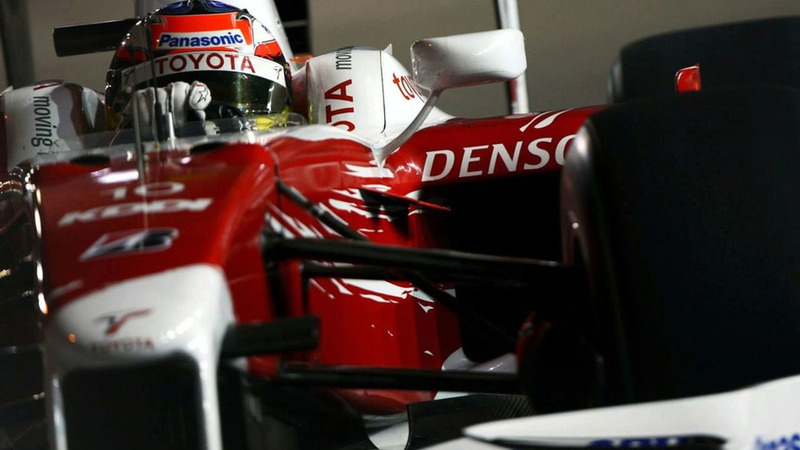 Boss John Booth has hinted strongly that Lucas di Grassi is set to secure the second 2010 race seat with the new formula one team Manor. 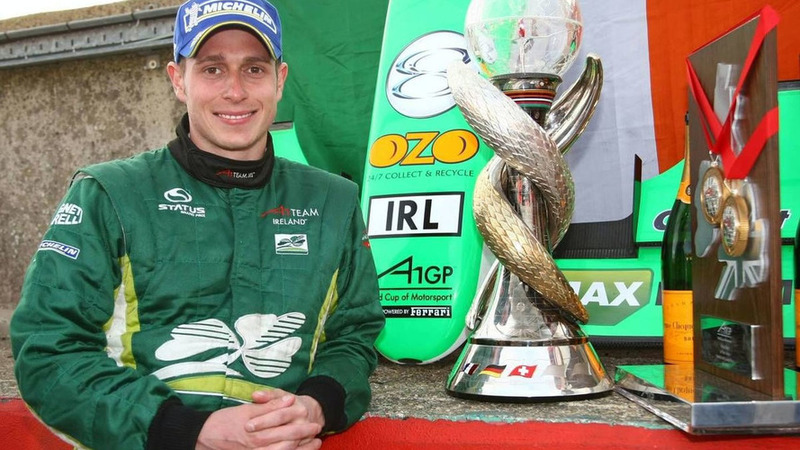 Team principal Ken Anderson has named Pedro de la Rosa as a possible driver for the new American team USF1 in 2010. 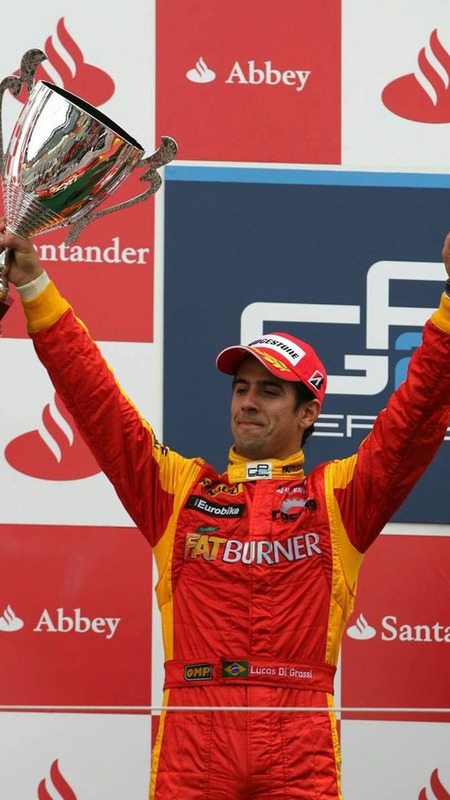 Lucas di Grassi rates his chances of securing a deal to make his formula one debut with Manor in 2010. 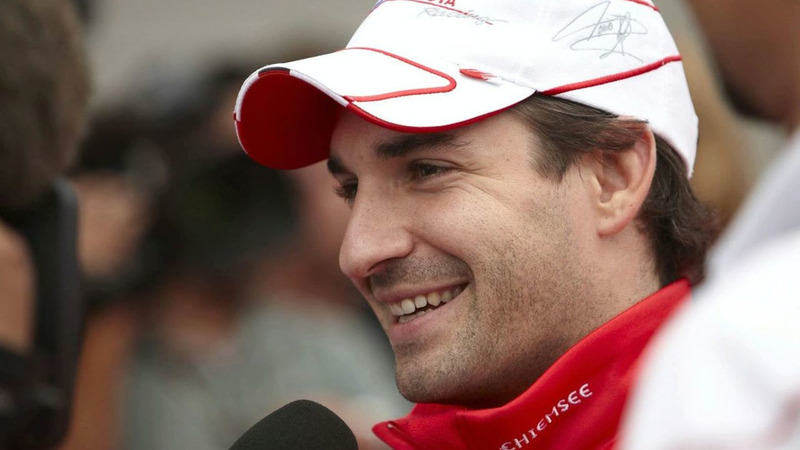 The new British team on Tuesday named Timo Glock as the "lead" driver. 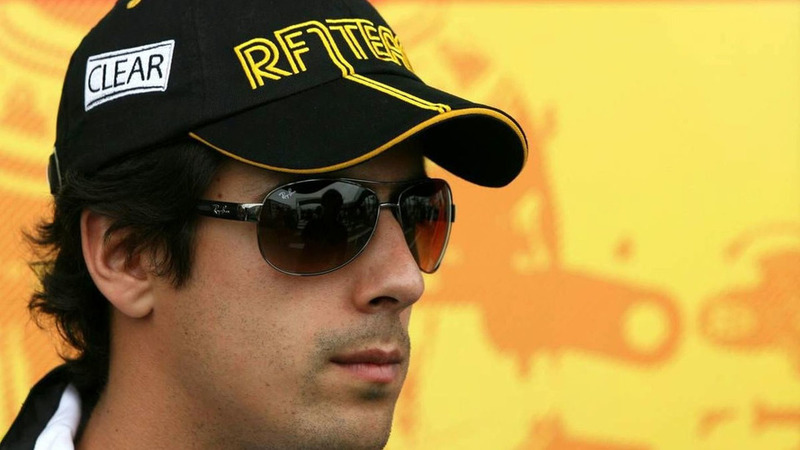 In the Abu Dhabi paddock earlier this month, it seemed the 2009 Toyota driver would almost certainly be switching to Renault to become Robert Kubica's teammate.